Here at Wild Arena we love all the animals we work with, and of course all the money you spend on photography workshops, helps the organisations we are visiting to continue their great work. James Welch one of the fabulous Lion keepers who works at Knowsley is so passionate about his Lions, that in his spare time he runs the charity The Safina Lion Conservation Fund. This charity is a great way for us to not only support Lions in the wild but also support James in his wonderful work. We’ll leave James to tell you more about the charity and how we are supporting him. ‘I was delighted to be approached by Wild Arena last year to see how they could help us, a newly formed charity with similar interests to their own. After some brainstorming in their kitchen over food! It was decided that for all Big Cat Workshops held by Wild Arena at both Knowsley Safari Park and Woburn Safari Park that Janet and David would donate one pound for each guest attending, towards our cause. 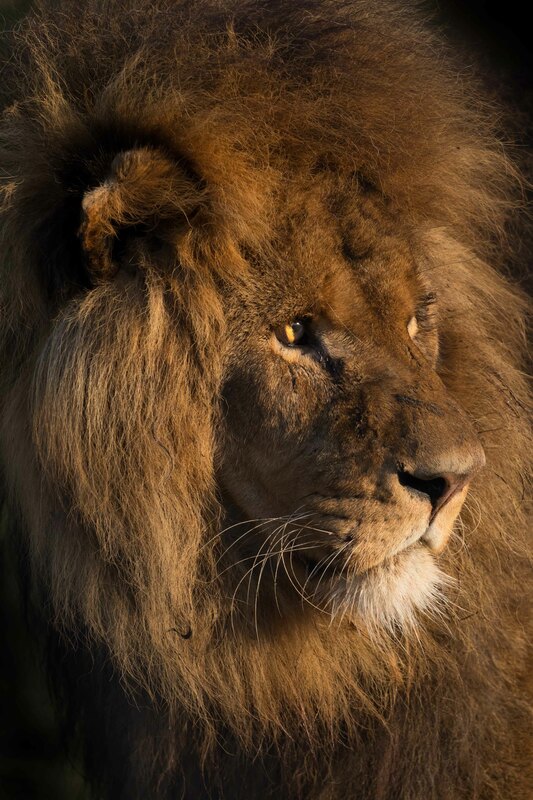 At the Safina Lion Conservation Fund we aim to educate the public about the plight of the lion in the wild by working with zoos to hold educational events and talks and through information on our website. 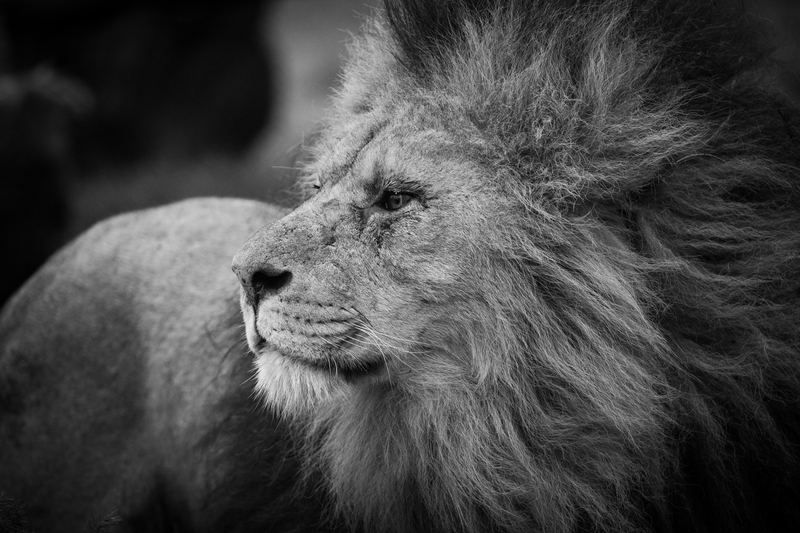 We also work to raise funds for lion conservation efforts working hard to protect these iconic animals in the wild. It is a little known fact that the lion was once one of the most widespread large land mammals on the planet, and that their persecution now means their overall wild population is now estimated at less than 30,000. The first project that we have been able to support is an organisation called ‘Lion Guardians’. They work by recruiting illiterate pastoralist warriors and training them to read, write, work GPS equipment and learn how to monitor and protect lions in the wild. Each Lion Guardian is given a zone to protect and are responsible for the lions within it. These Guardians are extremely valuable people as not only are they from the community themselves, they have grown up with the problems faced by confrontation with lions and many have killed lions in the past. Now by working for and with lions, they are perfectly qualified to sympathise with their community and to know the struggles that they are facing. We work with them by sponsoring a years salary for one of these Guardians. Our first Lion Guardian was Longoi Ole Parsitau, he was based outside the Amboseli National Park in Kenya and monitored an area called ‘Risa’. Sadly Longoi retired this year but our sponsorship will now move on to his brother Kuya Kipampa who has started to monitor the same area. Once trained Lion Guardians are a formidable yet familiar face for the local community who try to mitigate conflicts and solve problems for the lions and the people. We are so thankful to everyone at Wild Arena and to everyone who has taken part in a big cat workshop this year as you have contributed nearly £500 to our cause! Thanks to your help we are able to provide another years sponsorship for Lion Guardians which will take us well into 2019. I look forward to updating you all again and I hope many of you are pleased to know what a portion of your fee has gone towards. For more information on Lion Guardians and our other projects please look on our website’. We are hoping to tie in more of our workshops with relevant charities and will keep you updated on these and of course on James’s progress.